Audi used the ABC Family Channel to try to boost its brand. And it worked. “Pretty Little Liars” is a television show that has nothing to do with cars. It’s an American teen mystery-thriller drama series based on a series of popular novels by Sara Shepard. According to Audi, however, it is “the most tweeted scripted series ever,” thanks to its 2.46 million Twitter followers, making it, apparently, the perfect partner to launch the company’s recent coordinated Twitter and TV advertising campaign for the 2015 Audi A3. The show’s audience demographics fit the income range Audi was looking to hit, and, in addition to running ads during the show, the car company directed tweeters to its Snapchat mobile account, where it posted video clues and puzzles of what would happen next in the episode. 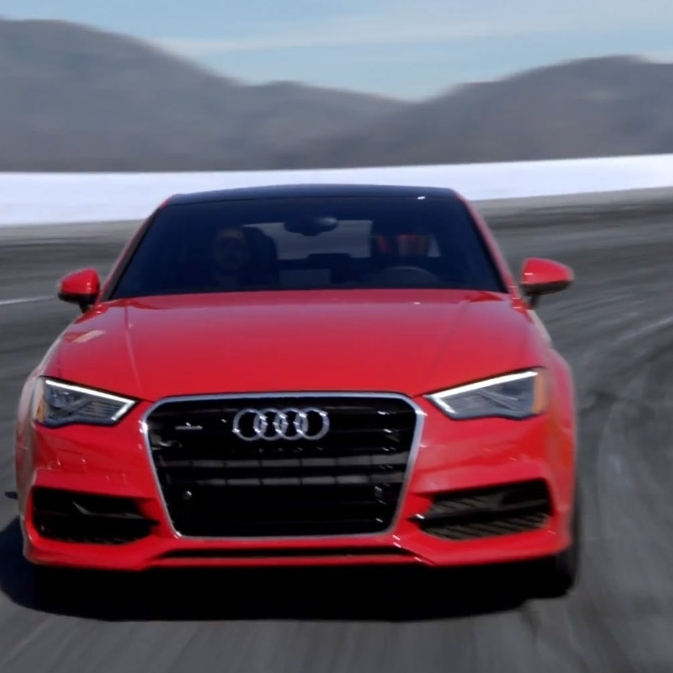 Audi worked closely with the show’s creative team to coordinate the campaign, and Anna Russell, Audi of America’s general manager for brand marketing, told Advertising Age that Audi’s efforts were successful, because the brand’s content was authentic to each channel on which it was shared. Twitter is well-suited for awareness campaigns that can raise favorability among potential buyers, she said, adding that Audi gets some anecdotal feedback from people who bought cars because of Twitter. Through the campaign, the car brand was mentioned nearly 30,000 times and made 487 million social impressions on networks, including Twitter, Snapchat and Facebook. While Audi conceded it was difficult to find a direct correlation between the Twitter campaign and sales, a Nielsen brand-effect study based on two control groups – one that had watched the show and one that had not – found that opinions of Audi became 56 percent more favorable in the exposed group. Other auto brands that have launched coordinated Twitter and TV promotions include Jaguar in 2013 and Acura as recently as this August.